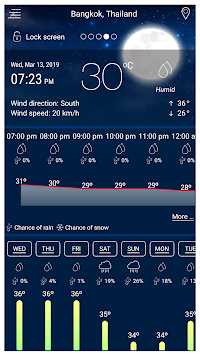 MyWeather Plus meets all your weather needs in a simple, beautiful package. 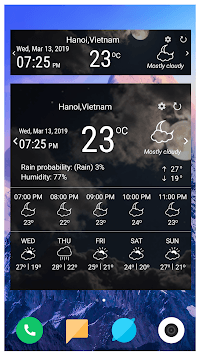 Whether you want to check the temperature, precipitation forecast, Doppler radar, or simply keep up with the current phases of the sun and moon, MyWeather Plus has you covered. Plus, it’s outstanding design, makes getting your weather info both easy and fun. Why wait? Make MyWeather Plus your weather today. 12 Week – a MyWeather Plus app exclusive, the 12 Week PRECISONCAST from renowned meteorologist Gary Lezak. A must for planning weddings, vacations, reunions, parties, and other outdoor events! Features video and text forecasts. Don’t wait any longer. 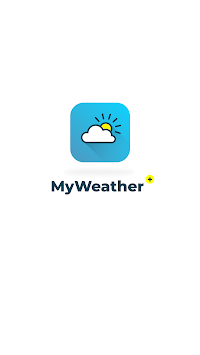 Make MyWeather Plus your weather today.